Mounted. Artist's Musee Imperial du Louvre blindstamp and printed label with No.55 on mount recto. 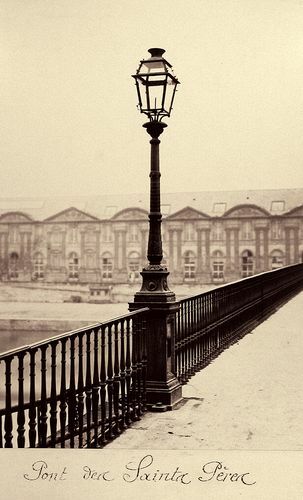 Illustrated: Marie de Thezy Charles Marville Reverberes (Paris, 1993), page 30.